Along with a game-changing new pair of iPad Pros, the iOS 12.1 update is rolling out today, bringing quite a few important add-ons to the table for a “point” software release. As far as iPhone XS, XS Max, and iPhone XR users are concerned, eSIM activation for dual SIM support may well be the most exciting new feature. While dual SIM technology is hardly a revolutionary thing, the eSIM (embedded SIM) method of adding a secondary, virtual SIM card has yet to catch on. 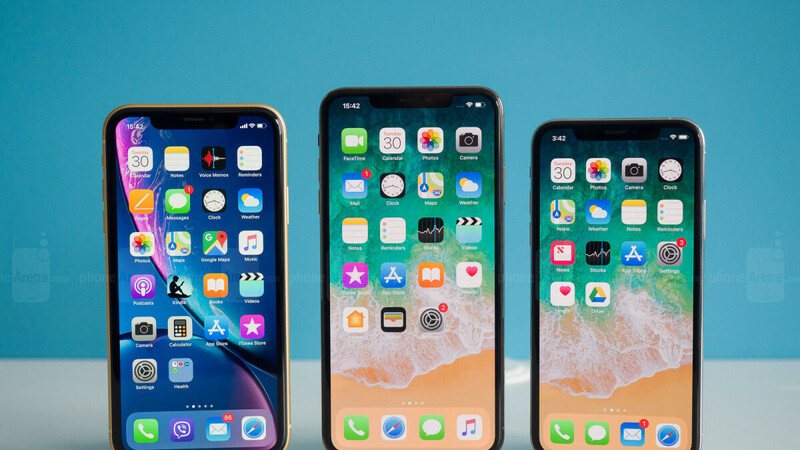 That’s due to carriers like Verizon not coordinating with Apple to properly implement the forward-thinking functionality, as discovered by PCMag. Big Red is technically on Apple’s global shortlist of eSIM-accepting mobile operators, as are AT&T and T-Mobile, with Sprint working hard to join the party soon, but in reality, T-Mobile and Verizon are not prepared to suitably cover your dual SIM needs either. T-Mo’s situation is simple, as the “Un-carrier” is “working” to get its software “ready” for eSIM, while things are a little more complicated in the court of the nation’s largest wireless service provider. Not only are iPhone XS, XS Max, and XR users also blocked from activating Verizon service on their digital eSIM line, but if you do manage to connect to a different network using the embedded SIM method and set your physical Verizon SIM card as the secondary number, your coverage on the latter will be significantly downgraded. Switching the Verizon line to the primary position is going to bump up your speeds back from 2G to 4G, but clearly, using the network as a backup, say, for personal purposes on a work phone is not an option. Keep in mind that the 2G CDMA technology your secondary line will be demoted to is not just slow and spotty, also lacking MMS and FaceTime support entirely. For what it’s worth, Verizon is confident these “concerns will be resolved quickly” so you can add its “great” service on “your secondary line before the end of the year.” Until that happens, no eSIM Verizon activation will be allowed whatsoever.